It could pay (literally) to be born on the same day as the royal baby! 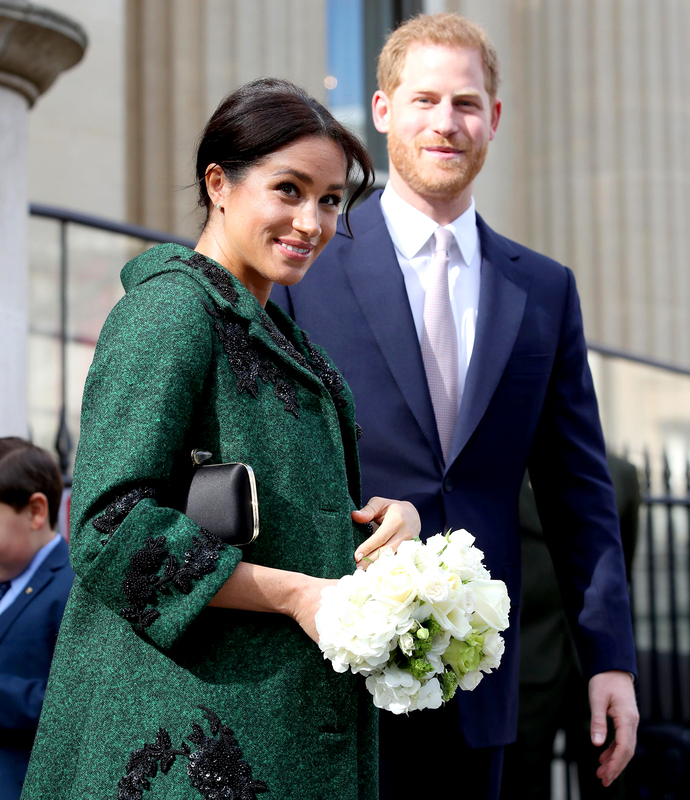 Duchess Meghan is set to welcome her first child with husband Prince Harry in late April or early May, and in celebration of the littlest royal’s impending arrival, Pure Leaf Tea is offering expectant families a chance to win some cool prizes, including a shot at some serious money. To honor the beverage company’s own new addition – Herbal Iced Tea – and welcome Meghan and Harry’s little bundle to the world, the PepsiCo-owned brand recently announced it will give one lucky American family the chance to win $10,000 in cash and the opportunity to be spotlighted in their own royal tea family portrait. More specifically, families with little ones born on the same date as the royal baby will have the chance to win the royal tea-inspired, grand prize (which will go towards their child’s education) and picture-perfect photo of their little bundle of joy. Nine additional families will also be eligible for a chance to win the second-place prize of the family portrait and up to 50 families will have a an opportunity to win a $100 gift card to Shutterfly, so new parents can create regal birth announcements for their own little ones. Assuming the Duchess of Sussex is, in fact, still pregnant, the Pure Leaf Tea sweepstakes entries begin the day she gives birth to the royal baby, and the contest concludes seven calendar days later at 11:59 p.m. ET. 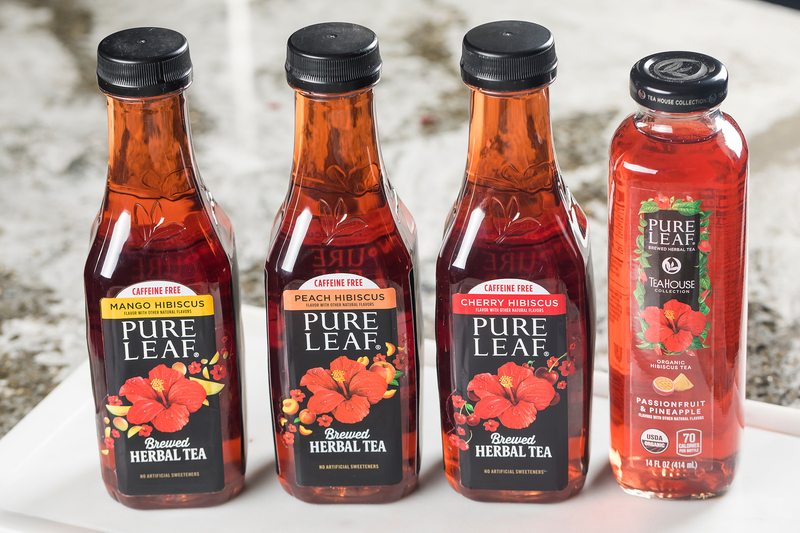 To enter on Instagram or Twitter, interested parties mush follow @PureLeaf, snap a pic of your family, newborn or baby-related accessory and include both #PureLeafRoyalTEABaby and #Sweepstakes.